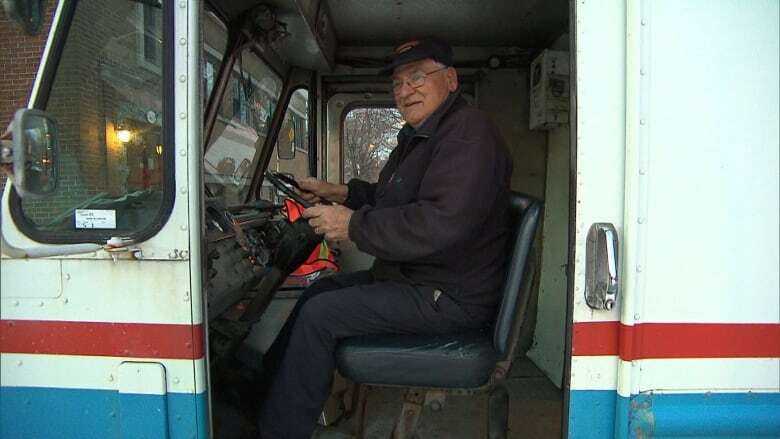 Arnaldo de Castris, 82, began delivering milk as a teen. The Notre-Dame-de-Grâce milkman never soured on the job. 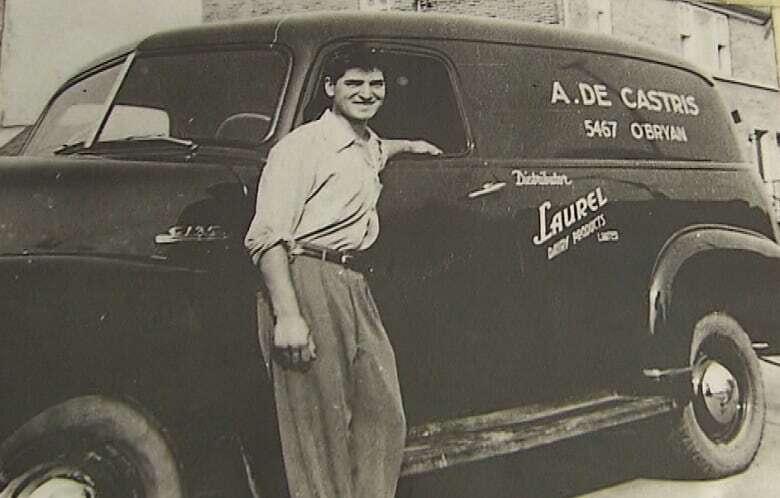 Arnaldo de Castris started delivering milk in Montreal's Notre-Dame-de-Grâce district when he was 15. After 67 years, he's retiring, at last. "The truck's getting old. I'm getting older," he told CBC's Homerun. "We're all going down together." Working the same route for decades, de Castris said he's met some great people along the way. "All the customers are my friends. They've known me for so many years." He said that he was making regular deliveries before the New Year, but his body simply wasn't able to keep up anymore. "I really didn't want to retire, but I had no choice." He went to see his doctor, who advised him to rest saying: "You're 82, not 22." Since deciding to slow down, de Castris said he's been experimenting with a new luxury: sleeping in. "Maybe that's helping to get me stronger again," he said. Throughout his 67 years of making deliveries, de Castris said not as many things have changed as one might think. It used to be that most mothers would stay home with their kids, so there would always be someone home to accept the delivery and stop to chat. That division of labour has changed over seven decades, however, and as a result, he's seen his industry suffer. "Door-to-door is dying away," he said. 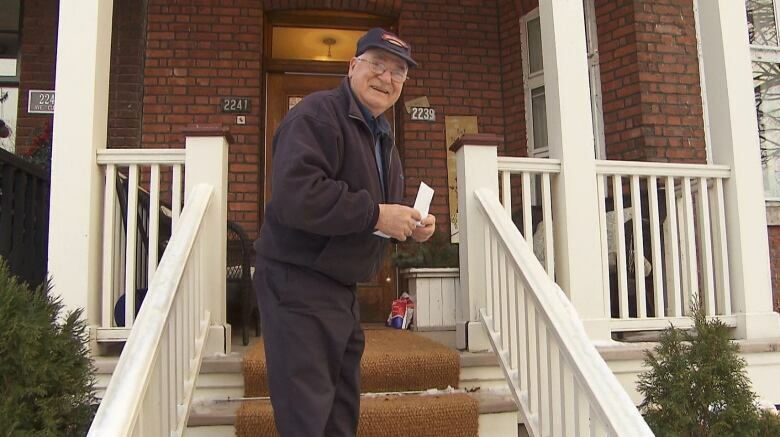 He's passed some of his customers in NDG and in Montreal West along to his cousin, who's now making the rounds. He hopes to do a ride along with him sometime soon, to stop in and say hello to some of his faithful clients. One customer, a 97-year-old woman, has been with de Castris since he started. "She's going to miss me, but she's happy for me."